Wheelchair Basketball was one of the foundation sports on the Paralympic Program in Rome in 1960. Today, it is one of the most popular sports for athletes with a disability. Wheelchair basketball is currently hailed as the fastest growing sport for athletes with a disability. The game was initiated in the late 1940’s when basketball players returned from World War II to the U.S.A unable to play able-bodied basketball adapted the rules to enable it to be played in wheelchairs. In 1955, the first international competition of Wheelchair Basketball was played at Stoke Mandeville. The game quickly grew throughout Europe, Asia and Australia thus encouraging the establishment of the International Wheelchair Basketball Federation in 1993, a fully independent world governing body. It is now played in over 80 countries with over 100,00 players at all levels over the globe. As current Paralympic and World Champions, Australia is at the fore front of wheelchair basketball’s development. The National Wheelchair Basketball League (NWBL) is Australia’s national championship league with six teams from five states competing for the title. The country’s top players, both male and female, compete over eight rounds played in most of the major Australian cities culminating in a finals play off. Now in its 25th season the league has seen some great names on our courts and go on to play for Australia and other International Leagues. All NWBL games are played on standard sized basketball courts with standard height baskets. The general rules are structured to reflect the able bodies format of the fame but with amendments to allow for the use of wheelchairs. It is not an assessment of a player's level of skill, merely their functional capacity to complete the task. Players are assigned points as their classification - 1, 2, 3, and 4 are the recognized classes, with 0.5 classes between for the exceptional cases which do not fit exactly into one class, and the 4.5 category for the player with least or minimal disability. Classes are defined according to players' "volume of action". Each class has a clearly defined maximal volume of action, which the player may exhibit. Players are observed in their competition wheelchairs, complete with all strapping they will use, but in a training situation before the tournament commences. From this initial observation a player is assigned a class with which they will begin the tournament. The player is then observed in an actual competition game, at which time their classification will be confirmed or modified if the classification panel feels it is necessary.  Please complete this form from the Australia Paralympic Committee and they will assist you. National Wheelchair Basketball League (NWBL) is currently run by Basketball Australia.